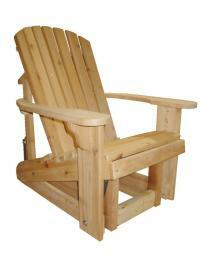 The Sports Chair is ideal for those on the move. 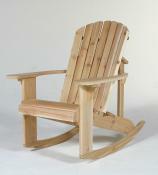 The sports chair is easy to store. 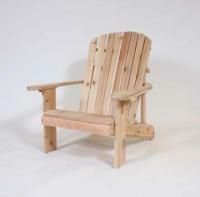 The most comfortable wooden chair ever! 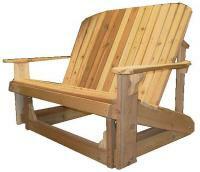 Our over sized Adirondack Chair for maximum comfort! 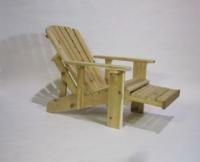 Almost 20% wider than our Adirondack Chair. 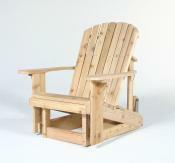 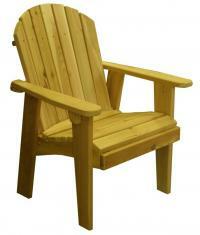 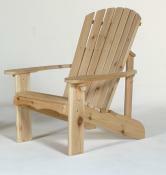 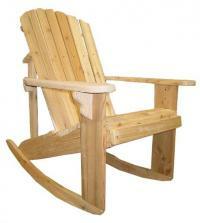 The Adirondack Recliner features 3 reclining positions. 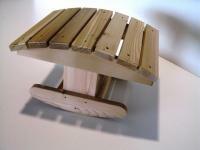 The rocker offers a smooth, well balanced, soothing rock. 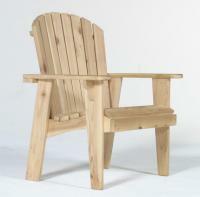 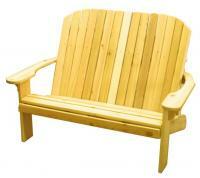 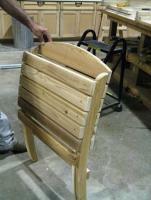 Some say, "the most comfortable" version of any Adirondack Chair. 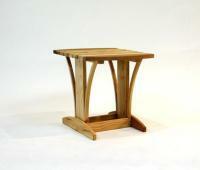 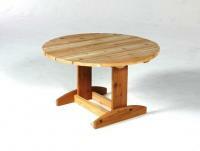 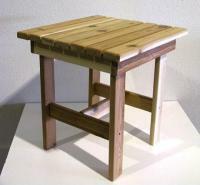 A traditional style table that will fit between 2 Chairs. 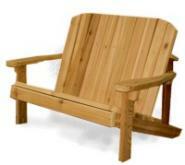 Convertible gives flexibility to your favorite space. 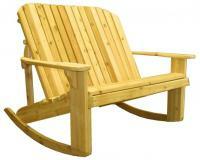 The Garden chair is very easy to get in and out of.